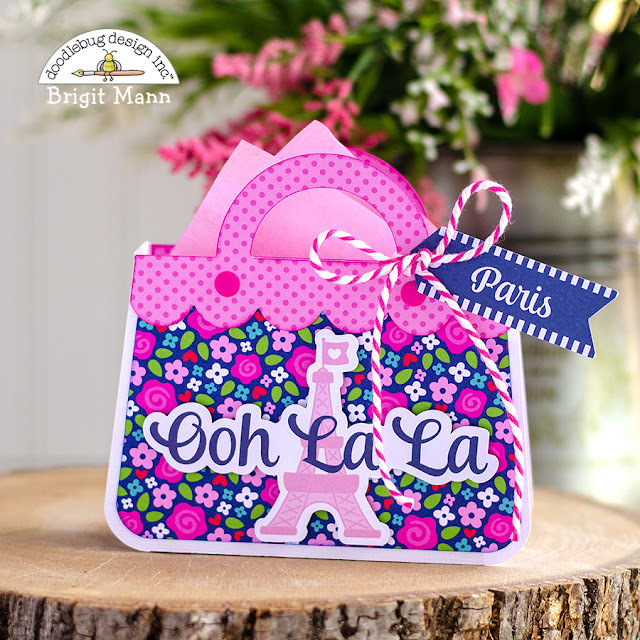 This gift set using the French Kiss collection would make a great gift for any occasion throughout the year. These are so adorable - I am in love with the little purse. May I ask what SVG file you used for the pattern? Absolutely adorable! That dress card is so fun! Brigit Mann I have never seen one of your creations that didn’t totally blow me away! You’re amazing! !